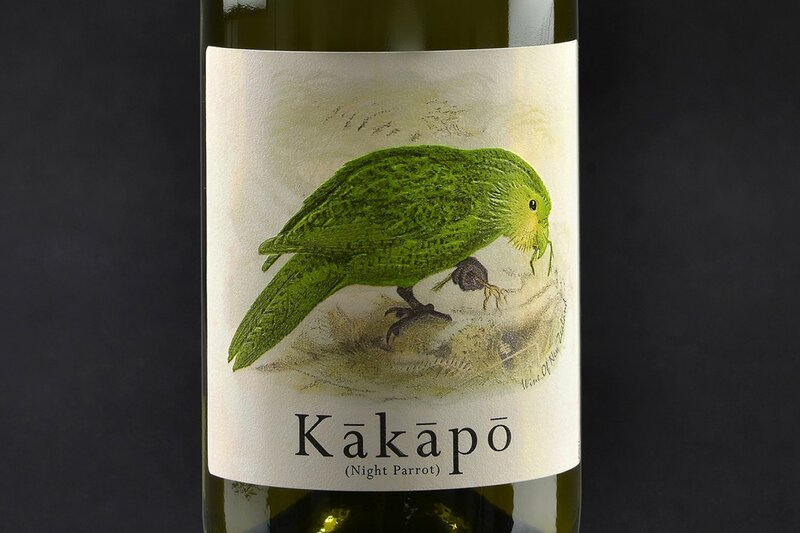 This primary label for a New Zealand wine was designed to reflect the old paintings of the critically endangered Kakapo bird, historically discovered by explorers in New Zealand. The old paintings typically used soft watercolours with subtle backgrounds, painted on to parchment paper. The Kakapo labels were flexo printed, using six colours, tactile silkscreen varnish, matt varnish and emboss. The embossing was a key process to give the bird's feathers texture and feeling, engaging multiple senses. The use of silkscreen on the Kakapo edges has really brought the bird to life in its vivid green hue. 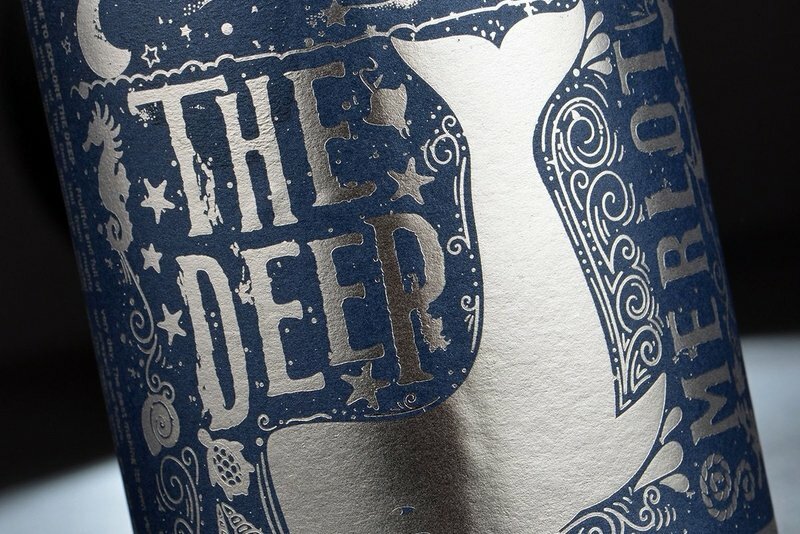 Raflatac Pure Cotton with RP 30 Adhesive was used on the front label, achieving the look of an old parchment painting. 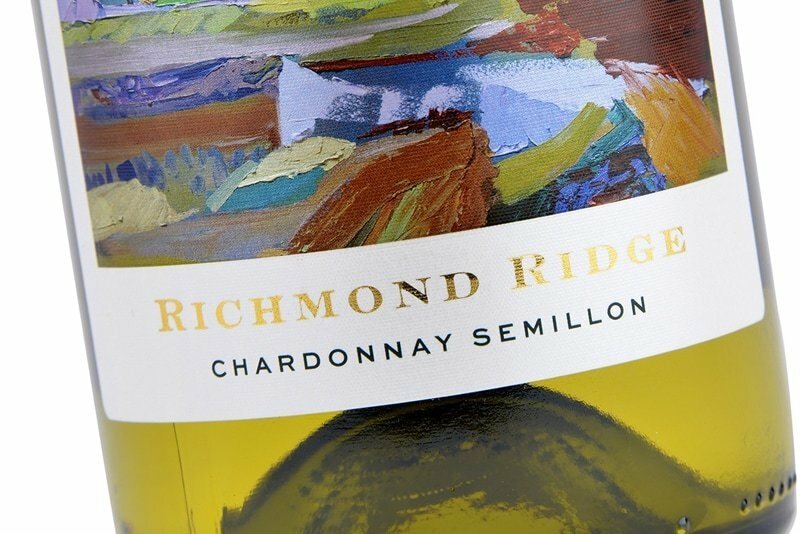 The reverse label has been printed on a Fasson Epique material with wine adhesive, black, 50% tint black and then varnished.